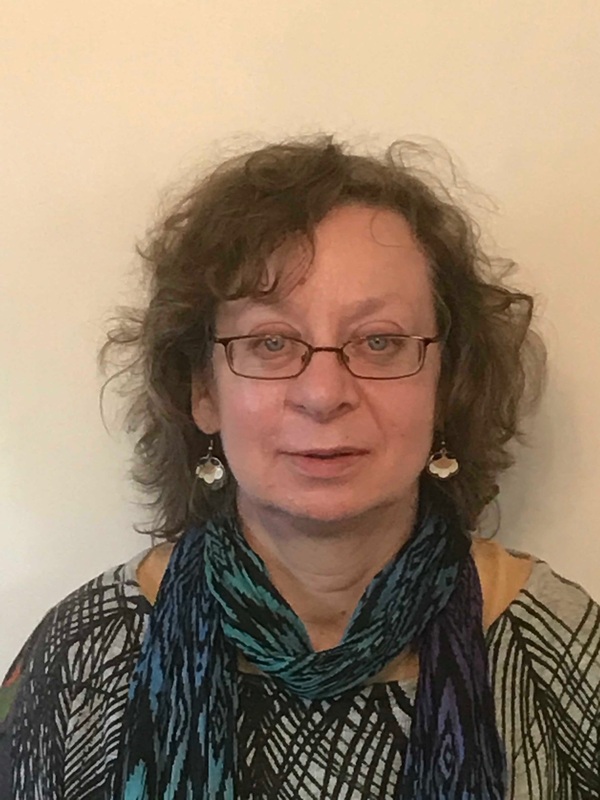 I am a senior BACP accredited counsellor and UKCP registered psychotherapist with long experience of working with people with a variety of problems, including mental health concerns, loss, bereavement, health worries, relationship difficulties, stress and traumatic experiences. I work with individuals in both long-term and short-term therapy. My approach is psychodynamic - that is, using psychotherapy principles to help people talk through their difficulties and help them to understand themselves usually in terms of their past experiences so that they can live more effectively in the present. I am interested in supporting people to create meaning out of where they are in their lives and to give to their own personal growth. I particularly specialise in working with creative people and those in caring roles, and offer concessionary rates to therapy students undertaking a personal therapy as part of their training.